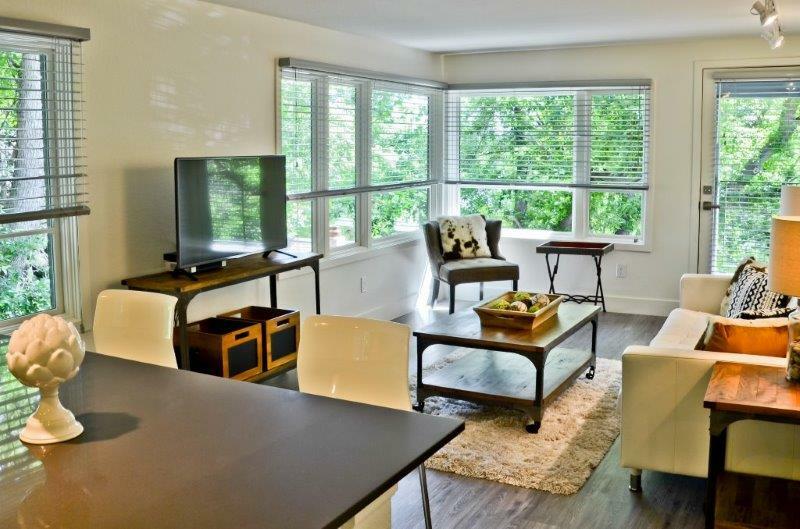 Our goal at Boulder Executive Housing is to provide you with the highest quality furnished housing experience available in Boulder Colorado. Whether you rent one of our beautifully furnished homes, corporate apartments, or unique condos near Pearl Street, we’ll make sure your stay is comfortable and hassle-free from check in to check out. So if you are looking for that perfect vacation rental, or a cost effective hotel alternative for your relocating employees, count on us to make it a great experience!